The complexities and risk that now face farmers are larger and more confusing then ever. 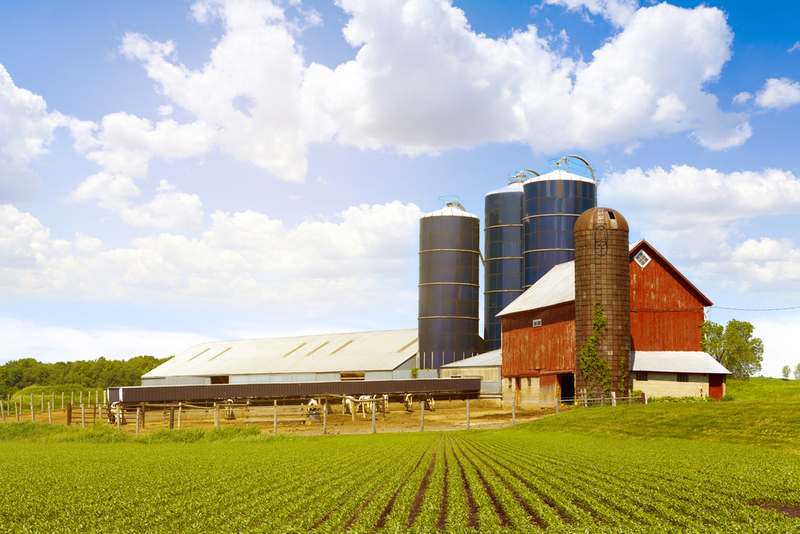 We can help small hobby farms to large commercial farms not only by providing proper insurance protection but also help navigate regulatory compliance and build a risk managent plan. We’re always here when you need us.